Paris is not merely a moveable feast-- it's a sizeable city, and navigating its neighborhoods can prove itself daunting. 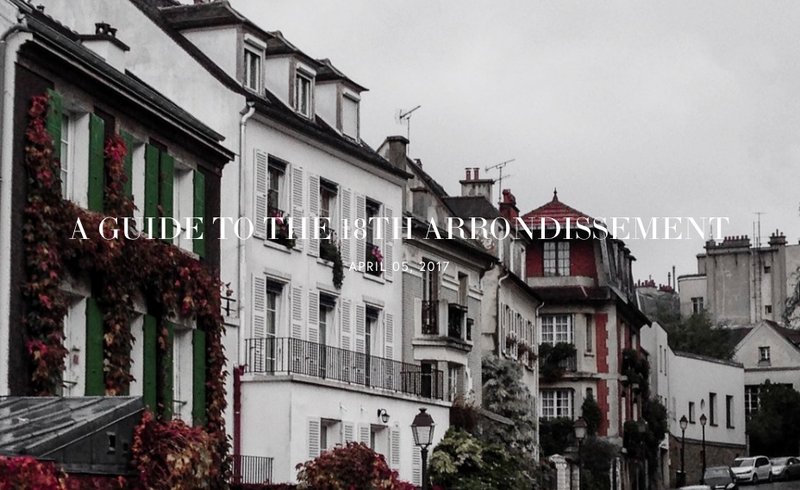 Acquainting yourself ahead of time with the characteristics and lifestyle of each arrondissement is essential not only to exploring the city but also in selecting where to stay and book an apartment or hotel. Or purchase a pied-à-terre. Oh, to dream. If you've ever wondered why some travelers view Paris as overrated while others long to stay forever, researching each arrondissement's proximity to sights, attractions, gardens, and nightlife will make all the difference in your experience. The Seine runs through the middle of the city, and the arrondissements are often recognized by which side of the river they lie on. The "Right Bank" classifies those arrondissements on the northern bank of the Seine while the "Left Bank" classifies those that lie along the southern bank of the river. 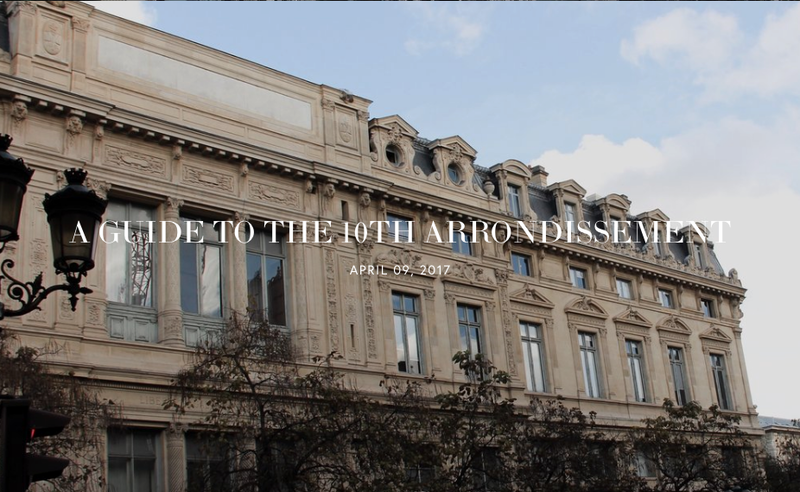 Below, I've broken down the essence of each arrondissement, which begins from the center of the city, then continues in a clockwise spiral. I hope this guide proves to be helpful as you plan your trips and excursions. Bon voyage!